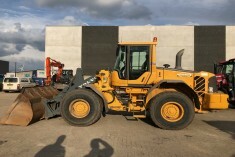 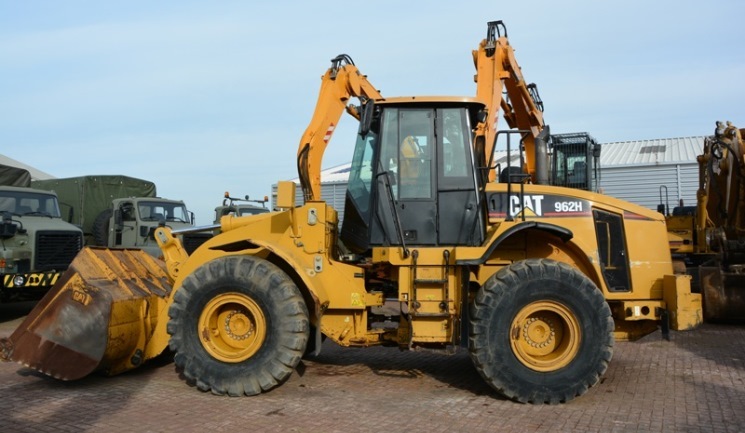 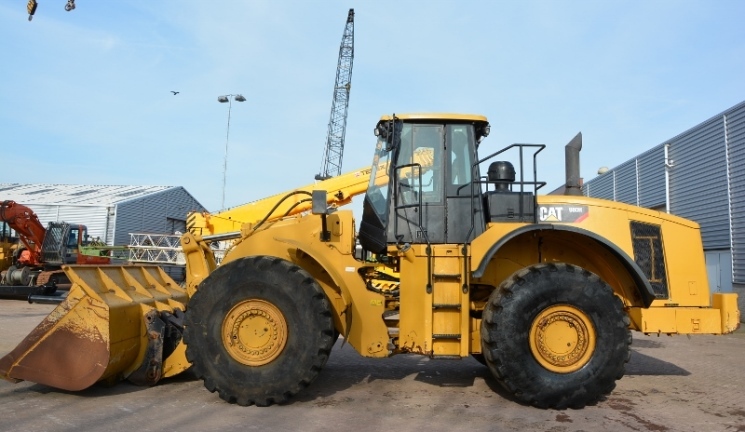 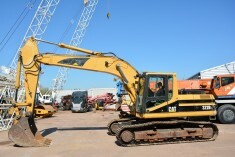 Welcome to the Dekker BV website and stocklist of used mining, construction and earth-moving equipment! 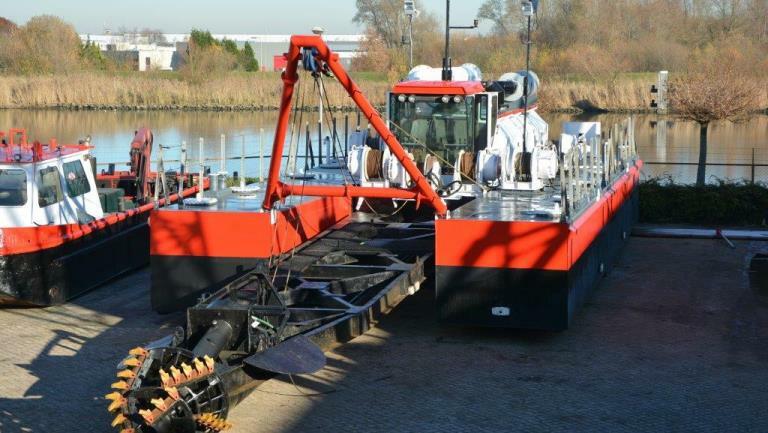 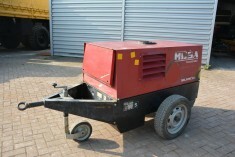 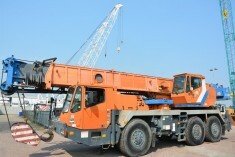 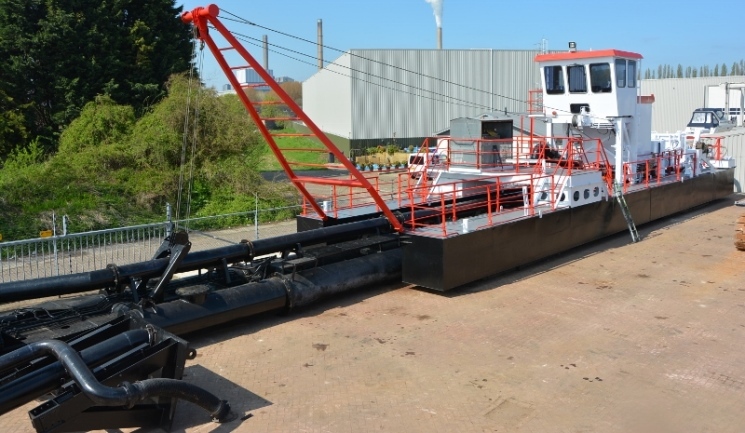 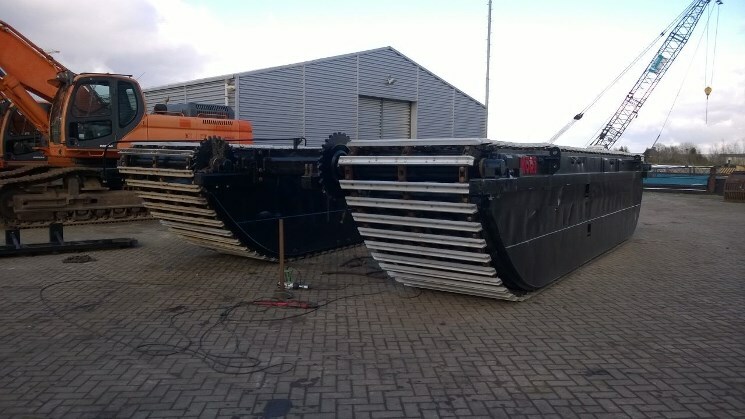 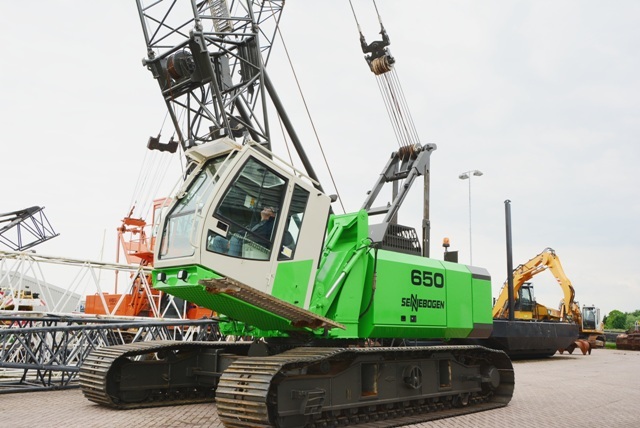 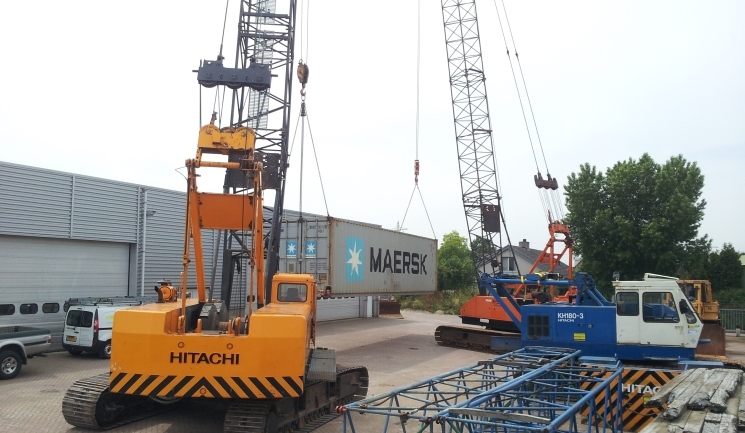 Dekker BV is based in the Netherlands and ships machinery worldwide. 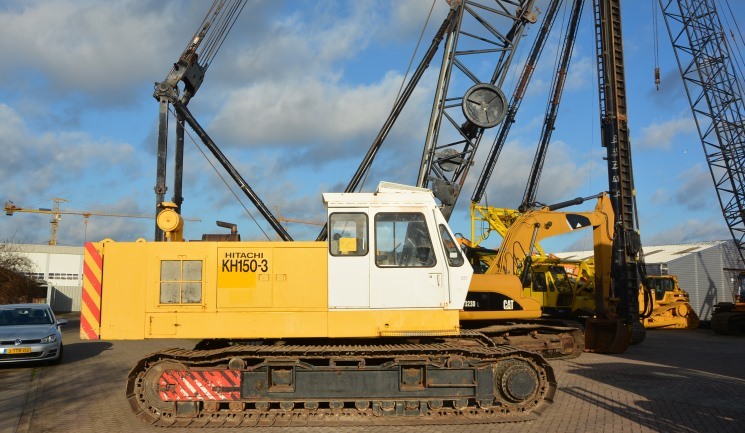 With years of experience and knowledge of every type of brand and machinery, we offer an extensive and almost weekly changing stocklist of used equipment. 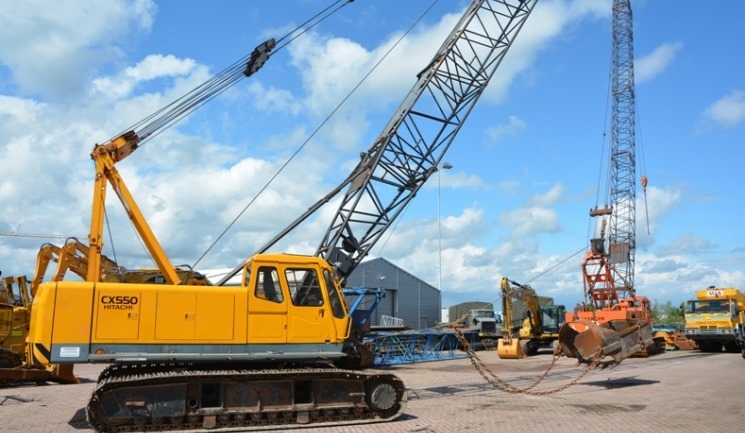 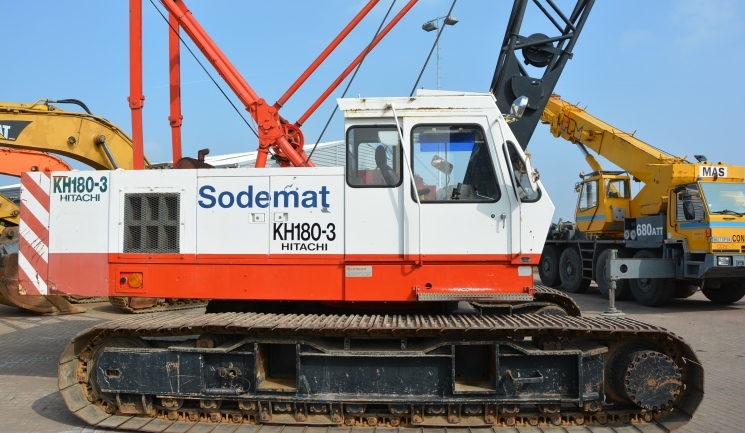 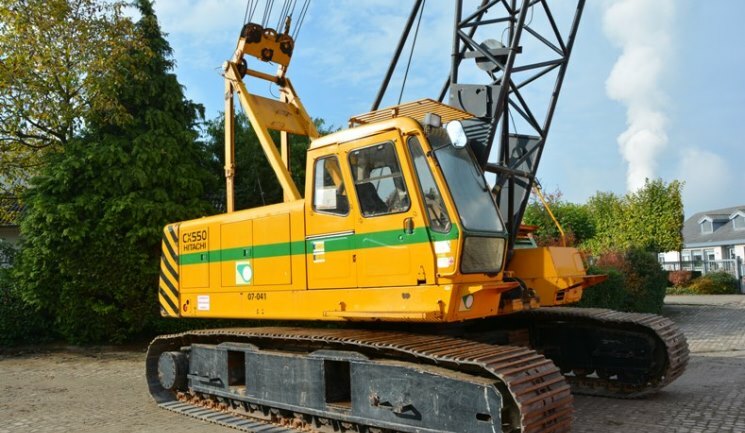 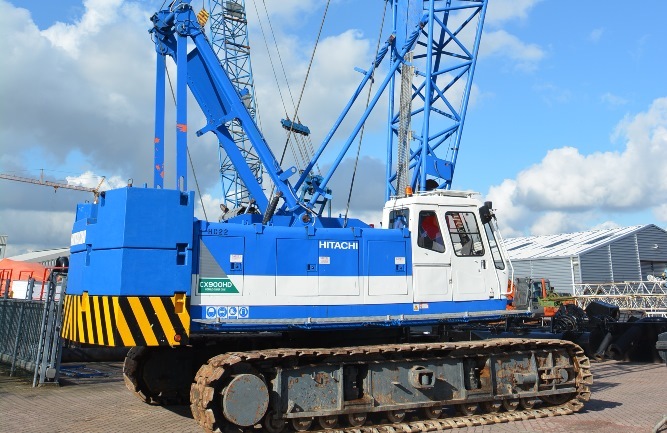 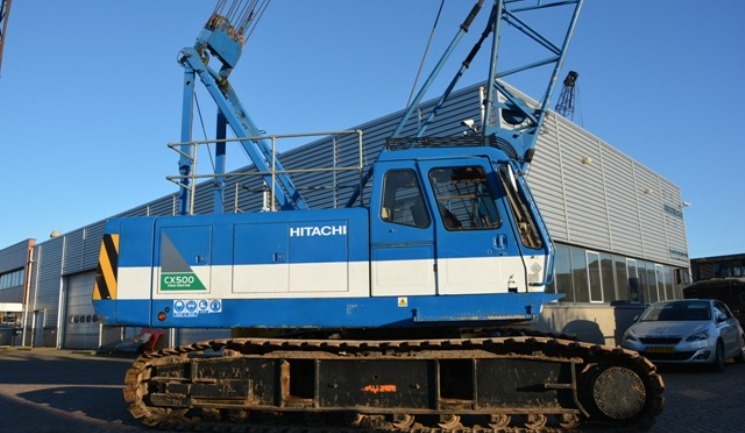 Our wide range varies from used cranes, bulldozers and excavators (wheeled and tracked), to second-hand dredgers, dredging pumps and buckets. 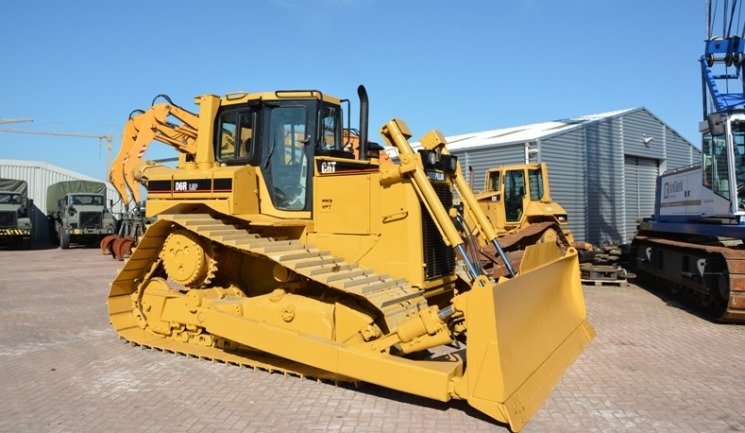 With every product in our stocklist, we offer you the free service of researching your shipping costs and a brochure with additional information about the selected product.